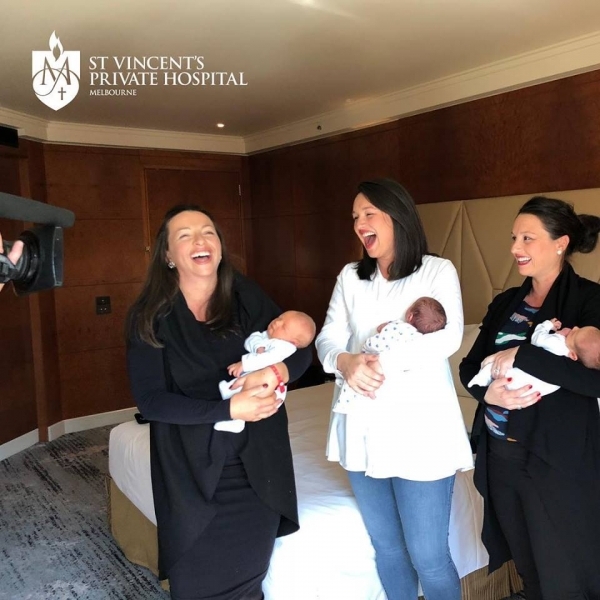 Channel 9 visits St Vincent's Private Hospital's maternity ward. They met cousins Harry, Charlie and Max who were all born days apart by three sisters. They are continuing a long standing history with the hospital which now spans five generations. Watch the full interview below.